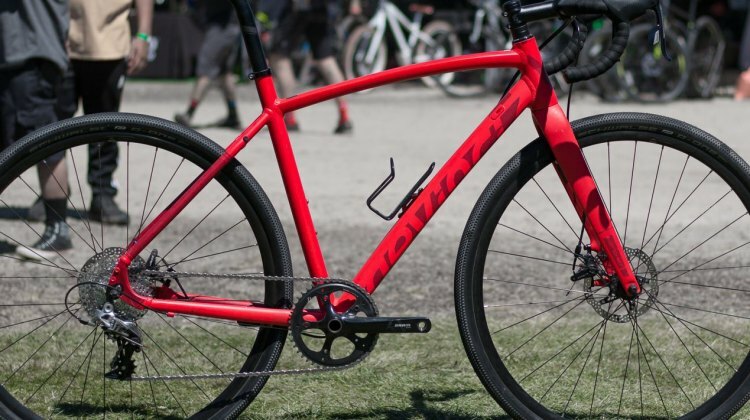 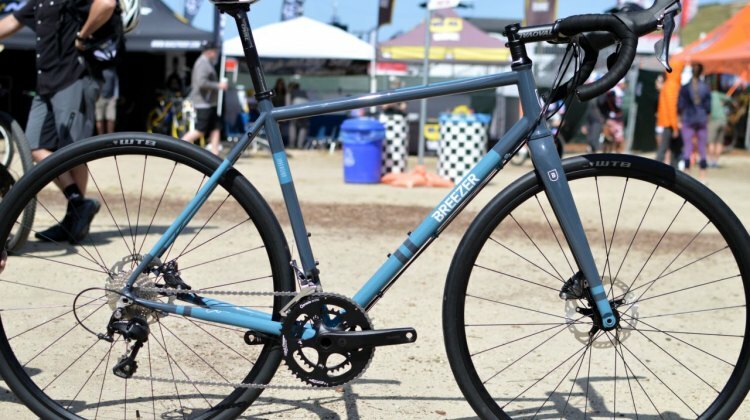 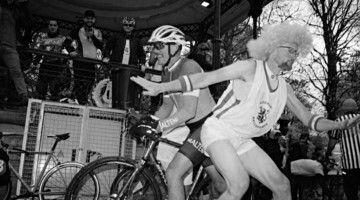 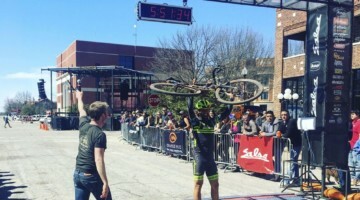 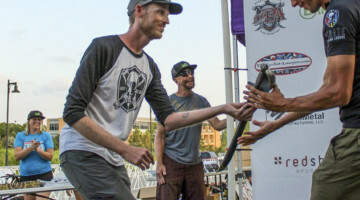 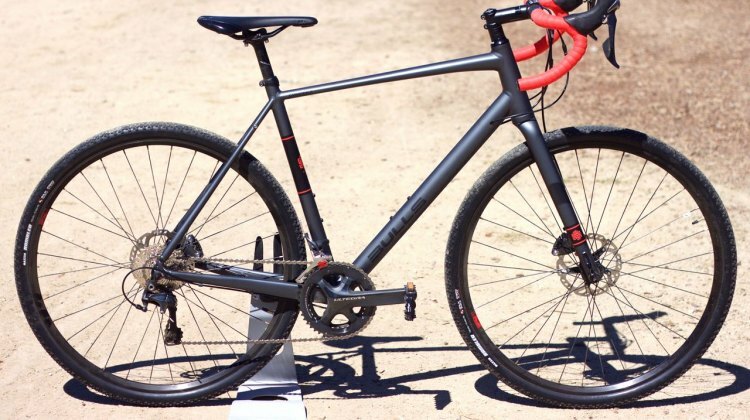 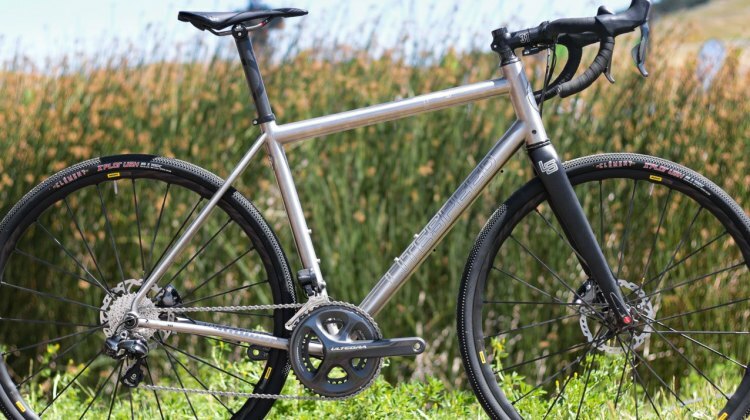 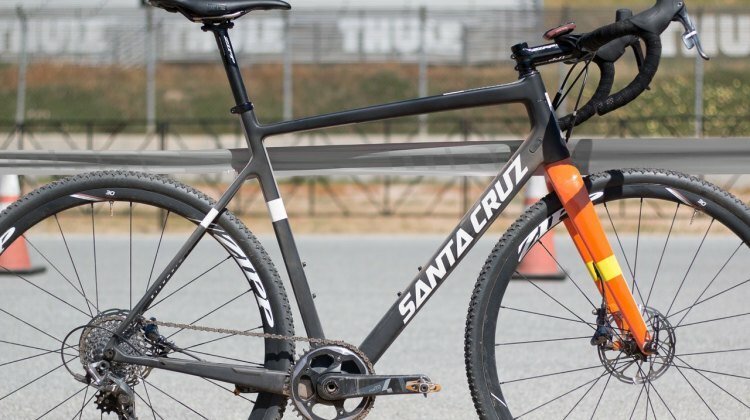 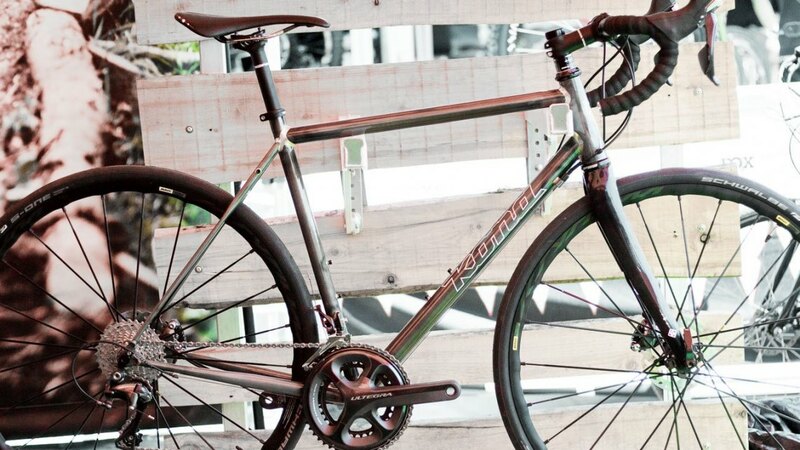 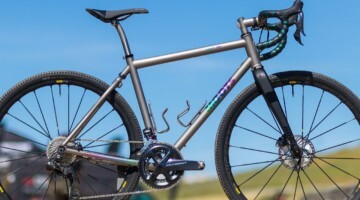 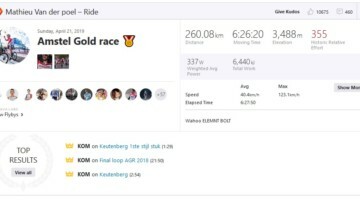 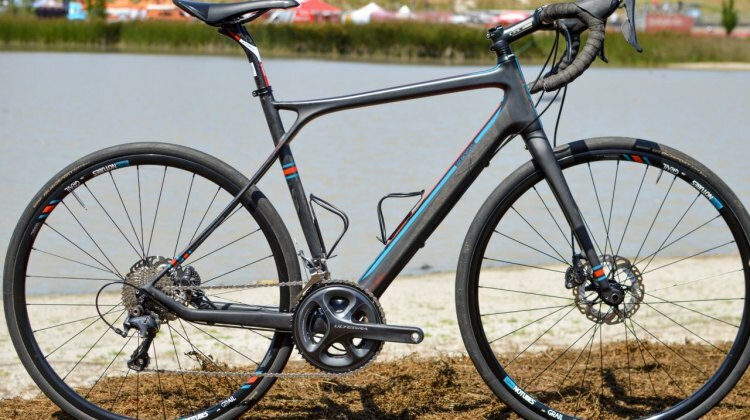 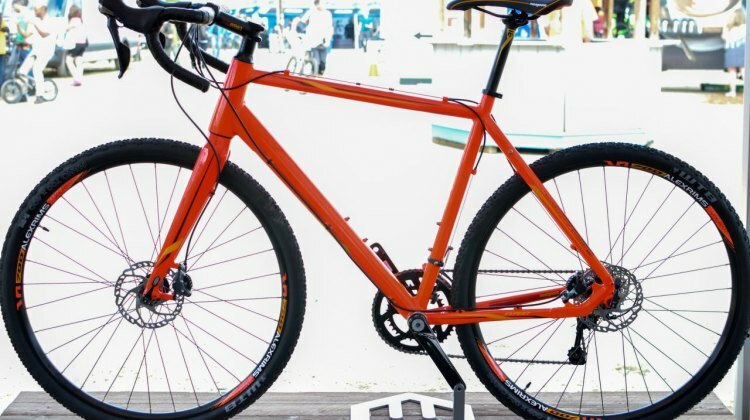 “The Grinder 2 is a mixed breed of an endurance road bike and an off-road machine.” This is the statement with which Bulls introduces their newest model, the aptly named “Grinder” gravel bike. 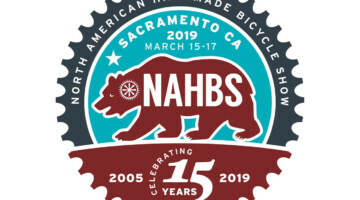 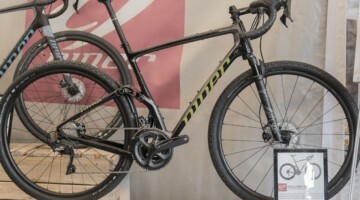 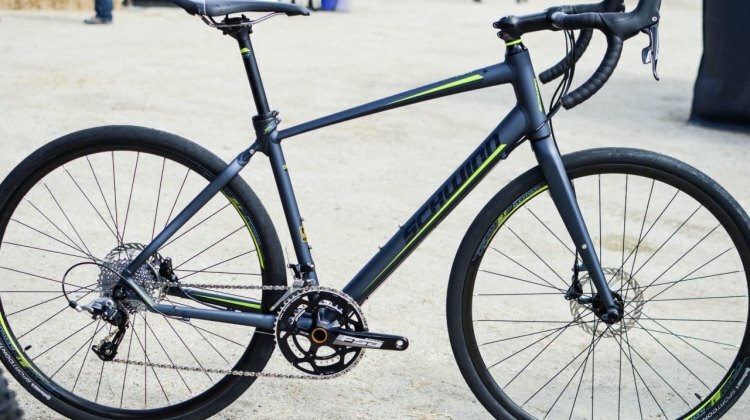 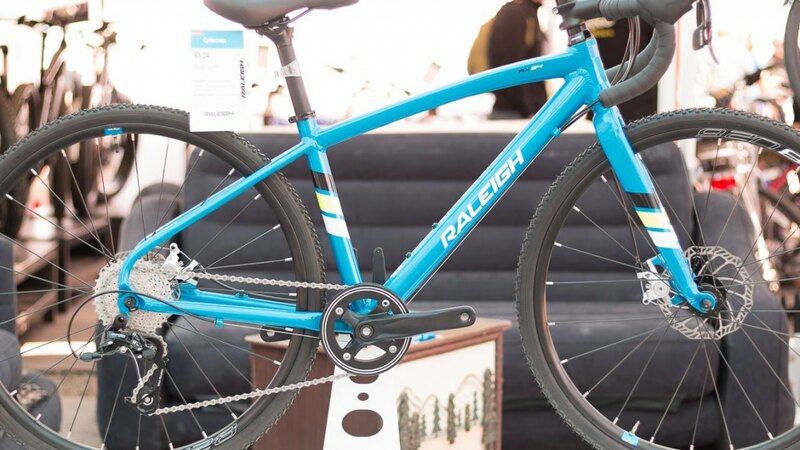 Schwinn has added the Vantage RX-1, a bike for paved and unpaved roads and equipped with SRAM hydraulic brakes, to its Signature Line. 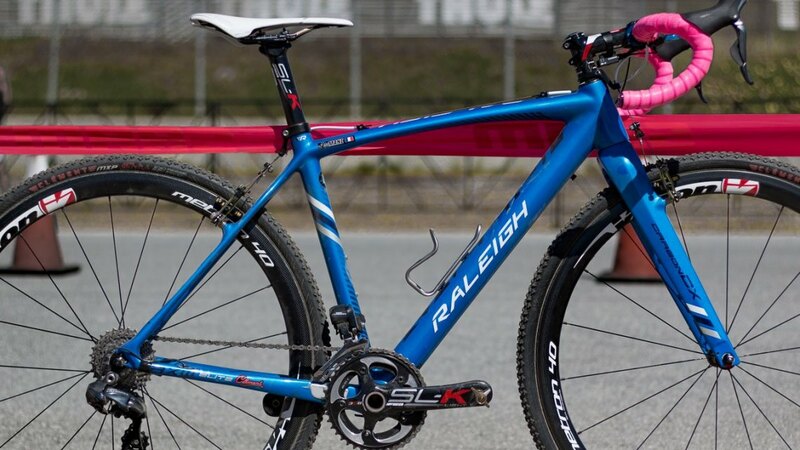 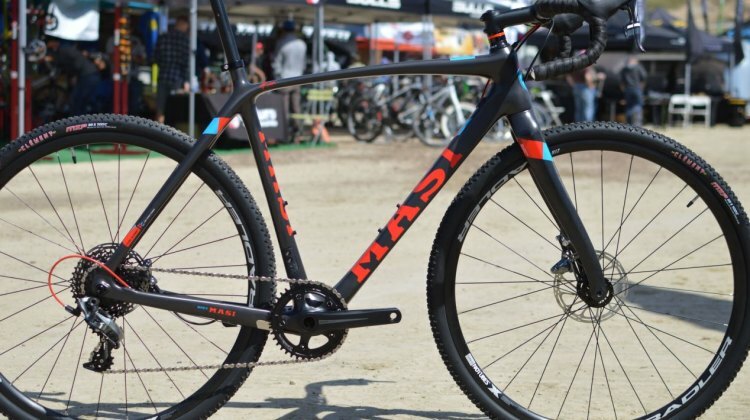 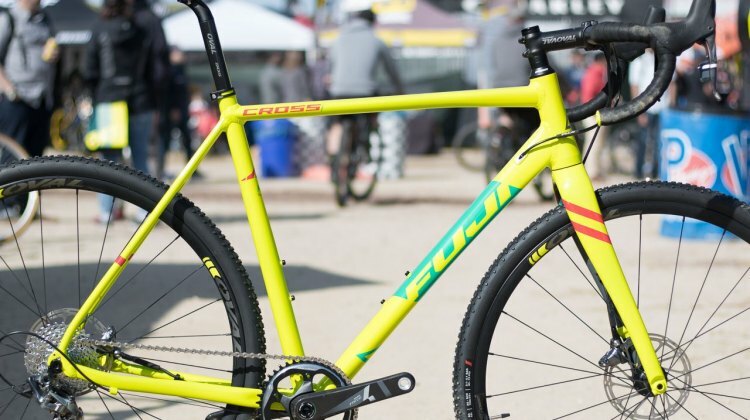 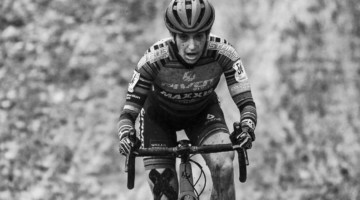 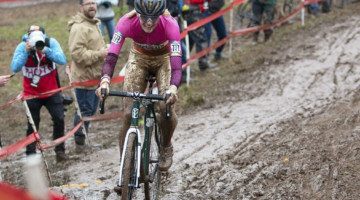 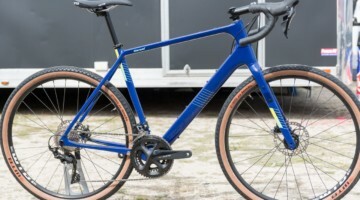 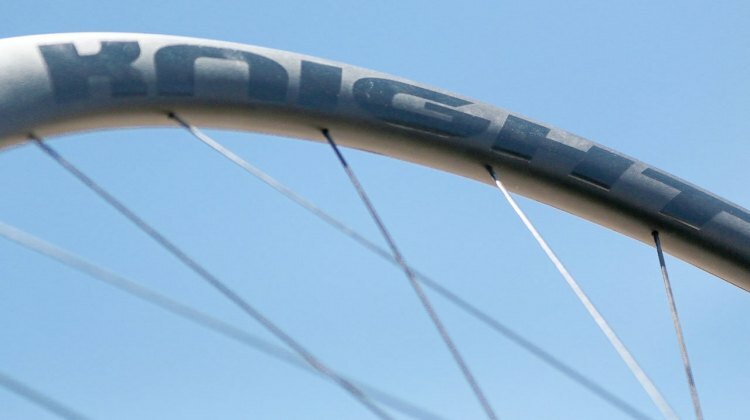 Masi Bikes has a new race-oriented line of cyclocross bikes out in carbon and aluminum dubbed CXR. 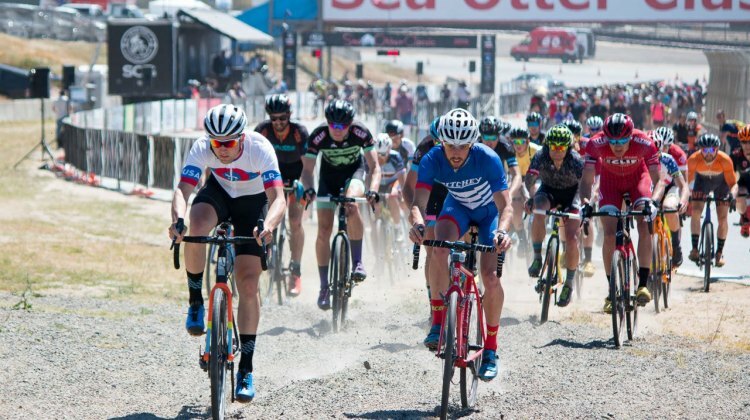 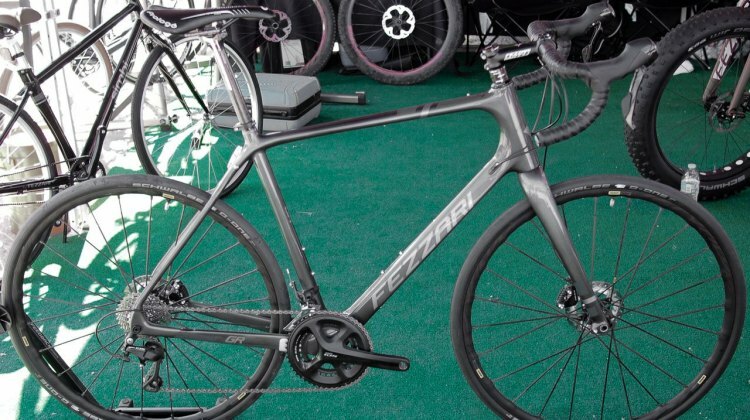 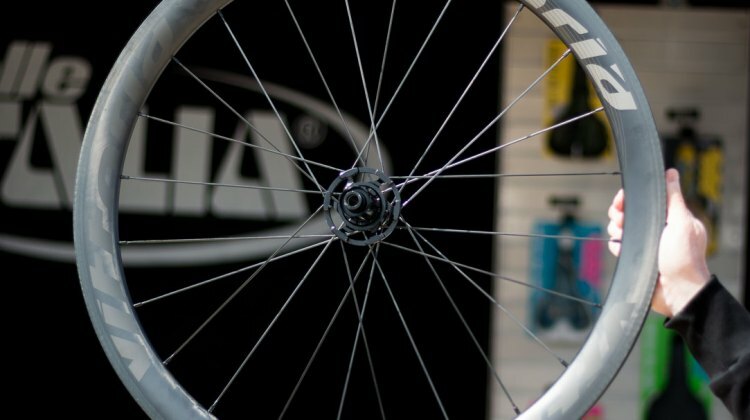 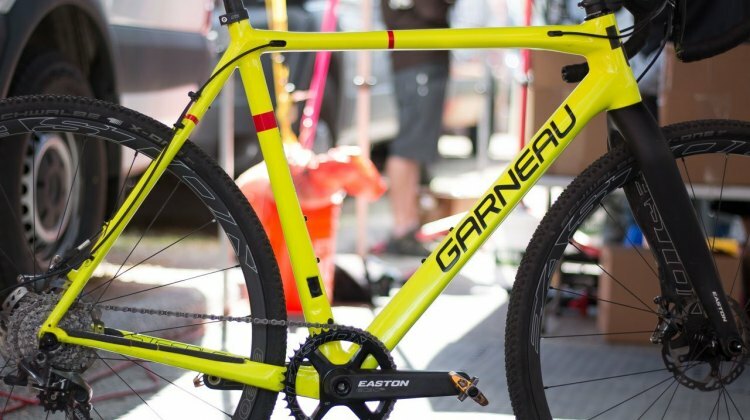 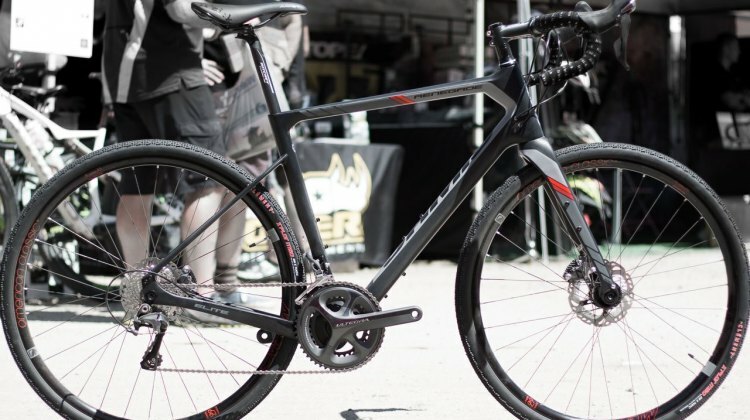 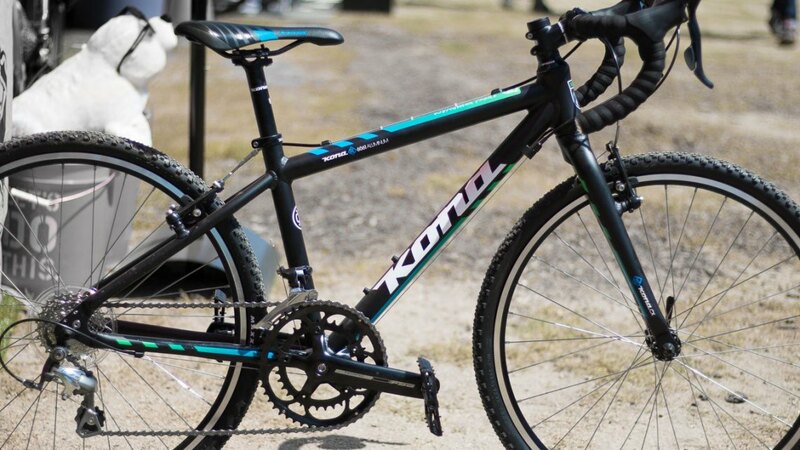 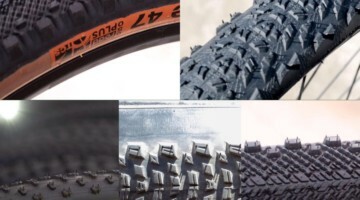 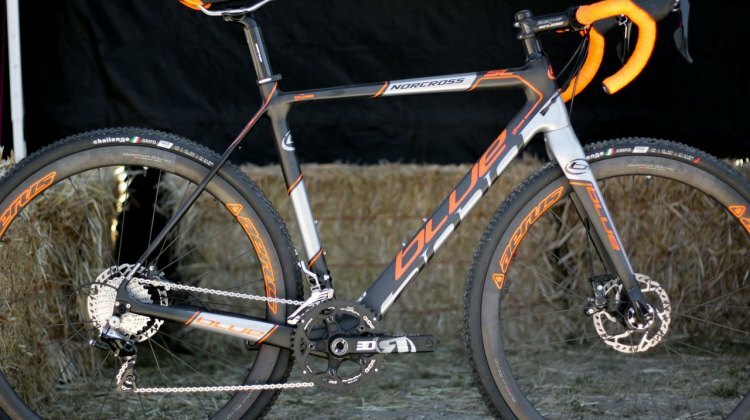 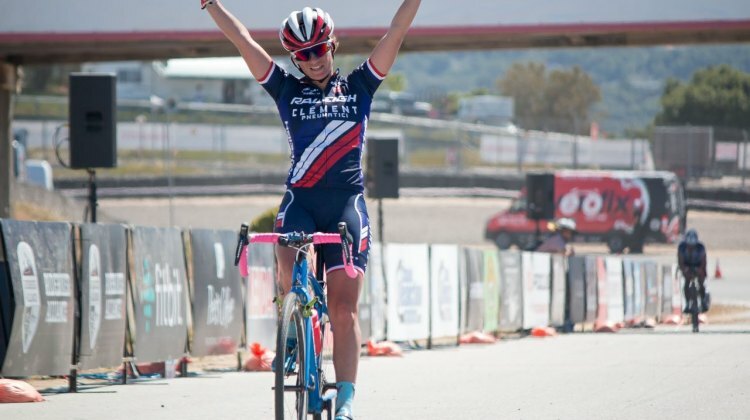 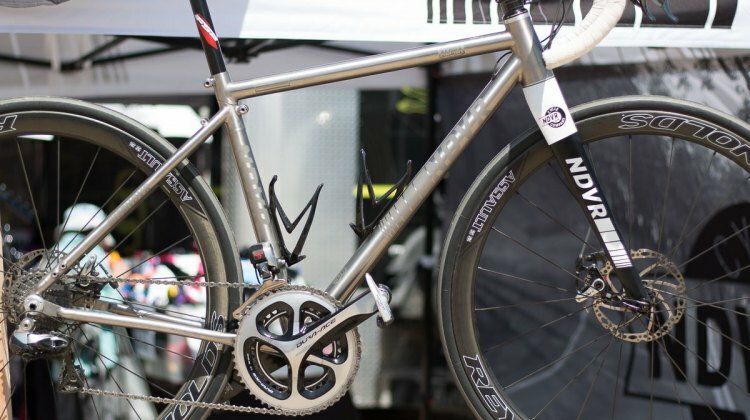 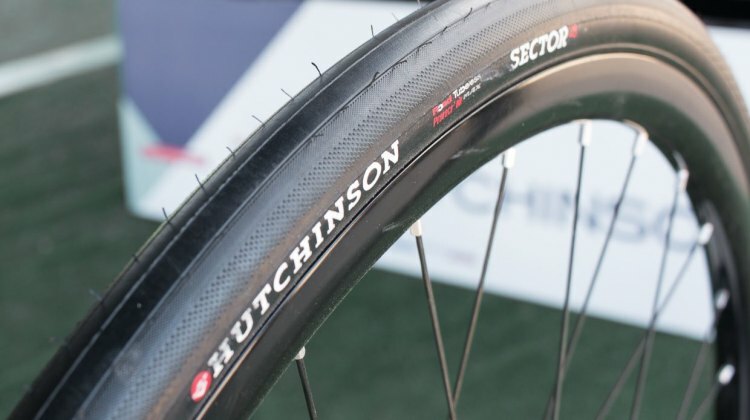 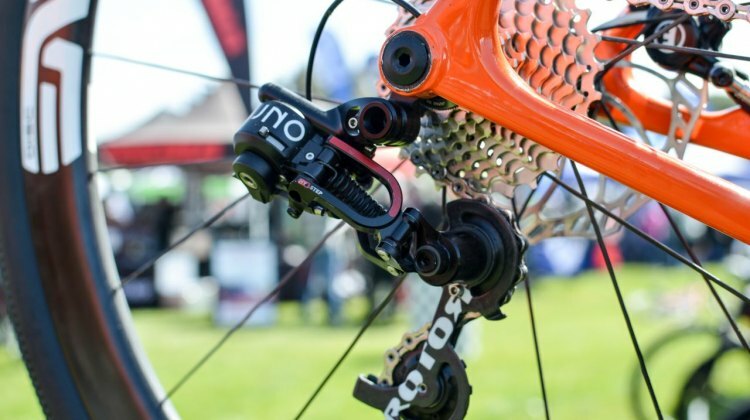 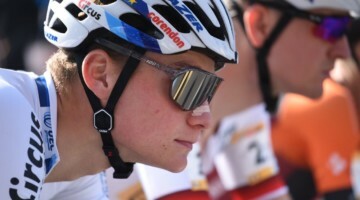 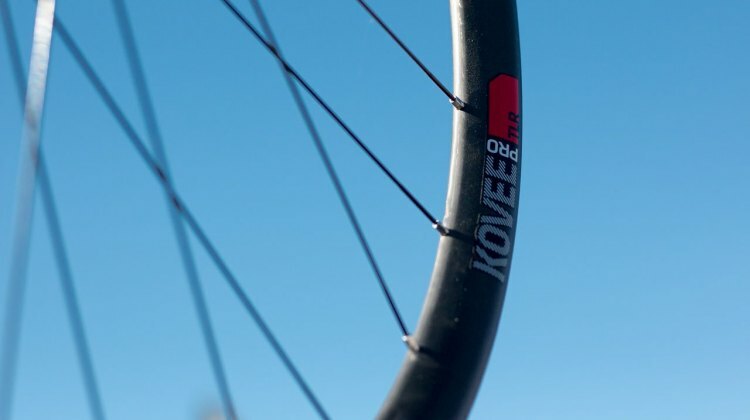 We took a look at the bikes at the Sea Otter Classic.